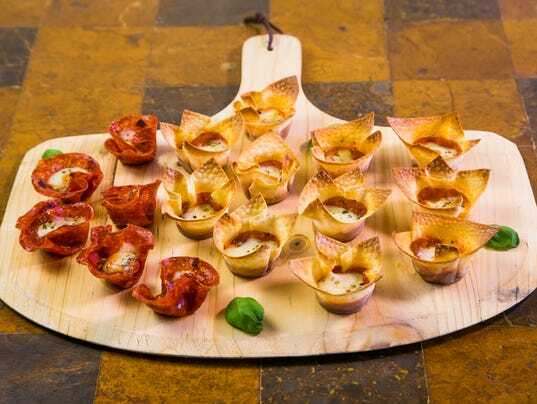 Chef and food writer Robin Miller makes pepperoni pizza cups, a treat perfect for watching TV. 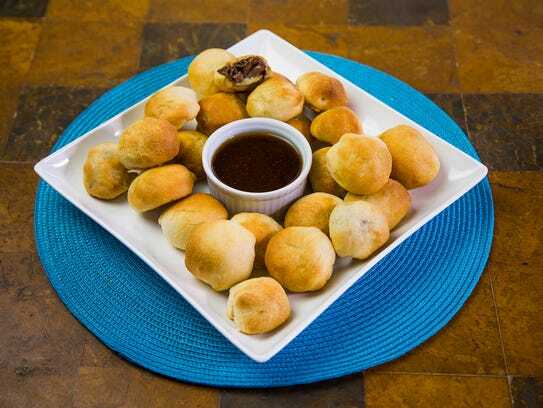 The quality of the noshing is as important as the quality of binge-worthy shows. Four easy, healthy finger food recipes to help you Netflix and chill for hours.